If you think that the months of February in the city are only cold months you are wrong. Barcelona doesn’t stop, and every month of the year there are thousands of things to do. Barcelona has that distinctive charm that makes it special. From Fuster Apartments we want to detail some activities that you can not miss. 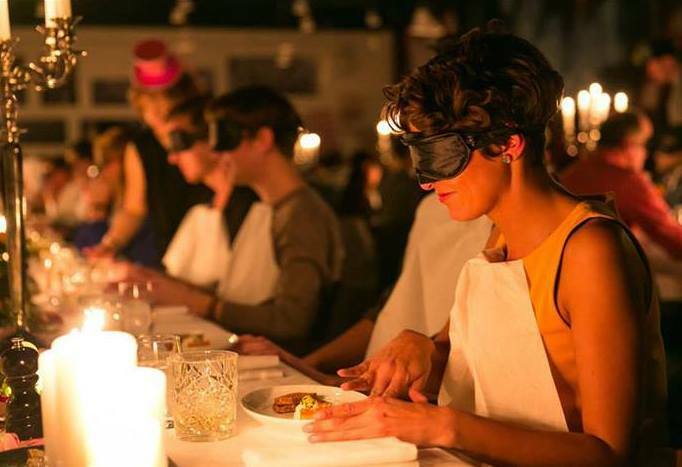 The popular winter festivals of Barcelona par excellence. Get ready for a lot of activities organized by the city and that take place the second week of the month, February 12th until the next weekend. 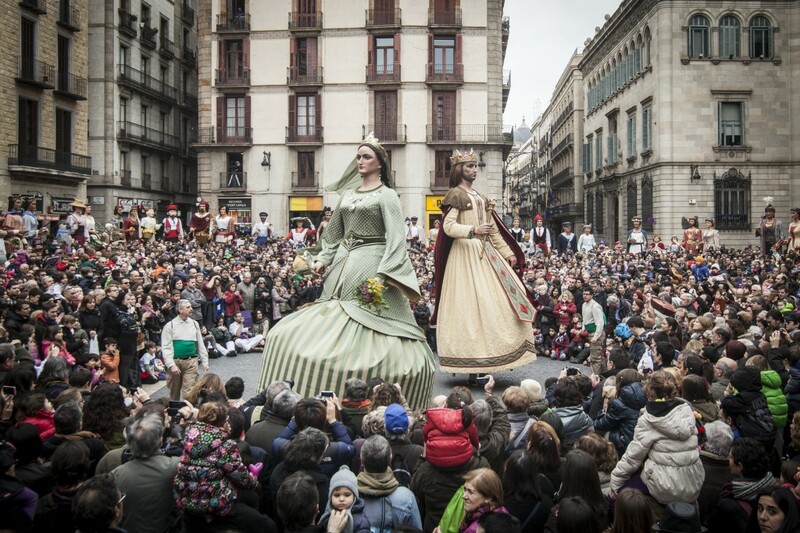 Day of open doors in Buildings and institutions of the Ajuntament of Barcelona, traditional festive activities, the colorful parades through the streets with the known Gegants or the Correfocs. 100% “made” in Barcelona. More information on the website of the Barcelona. An unparalleled party that both children and adults enjoy. Disguise yourself in any theme, anything goes to have a good carnival. The strong point is the Carnival Parade that runs through several streets of the city. Although if you want to witness the “authentic carnival parade”, about 30 minutes from the city of Barcelona you can enjoy the carnivals of Sitges, known as one of the best carnivals there is. Learn all about the Sitges carnivals here. Barcelona is a city that never sleep, and nightclubs are not far behind to celebrate the carnival. Many clubs and disco organize Carnival themed even with discounts if you go in disguise. Are you going to miss it? All information on the Barcelona website. Cupid comes to see us. Valentine’s Day in Barcelona. The city of Barcelona does not put special emphasis on Valentine’s Day, something that in the rest of Spain is celebrated as a very special day. That’s because in Barcelona and all of Catalonia there is already a “day of lovers”. We talk about Sant Jordi on April 23 of each year. But don’t worry, there are hundreds of things that you and your partner can do to spend a super special day in Barcelona. What do you think of a walk through Parc Güell ?, Or sit quietly watching people go by in the promenade of the beach of Barceloneta taking some canes and eating some typical tapas in the neighborhood? And as a perfect complement, spend an intimate night in one of the most Romanesque restaurants in the city. Gatsby Barcelona, an elegant club that teleports you to the ostentatious twenties New Yorkers thanks to its gastronomy, the design of the place and the glamor that come from its cocktails. Foc. Latin food and drinks in Barceloneta. Typical cuisine of Peru, Brazil, Mexico and some areas of Argentina. The perfect apartment to spend Valentine’s Day in Barcelona you will find it at Fuster Apartments. If you are thinking about a Valentine’s Day weekend break in Barcelona, we propose you some apartments near the Sagrada Familia and a perfect location to discover Barcelona. Book your apartment in Barcelona.